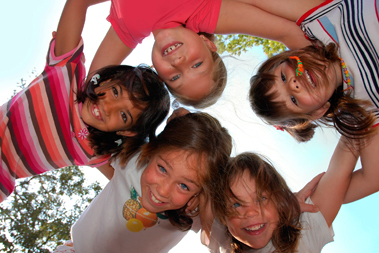 Summer Camp is a place where children from a wide variety of backgrounds get to come together to learn coping strategies, new skills and create lasting friendships. Within a week at camp, there are simple challenges that these children learn such as how to build a fire, conquering a high ropes course, learning to canoe or even swim. Camp allows kids to put away electronics, get a little dirty, meet new friends, learn new skills, forget about their troubles for a week and simply have fun! The Kawartha-Haliburton Children’s Foundation offers every child receiving services from the Kawartha-Haliburton Children’s Aid Society either a one-week of overnight or two-week day camp experience in the summer months. Our 2018 Summer Camp is now in full effect as we make our way through the month of July. As of July 19th, we have had over 250 registrations go through the foundation. The foundation has sent kids to camp locally within the Peterborough area, in the Lindsay area, even as far as the Muskoka’s! We would like to thank all the amazing organizations and people who have helped children have the experience that they will remember for a lifetime.